In addition to providing you with proper cleansing and styling guidelines using organic products in the salon, I realize that for convenience, you may also want to shop online. Please click through the affiliate links below to support my business when ordering online. Thank you! 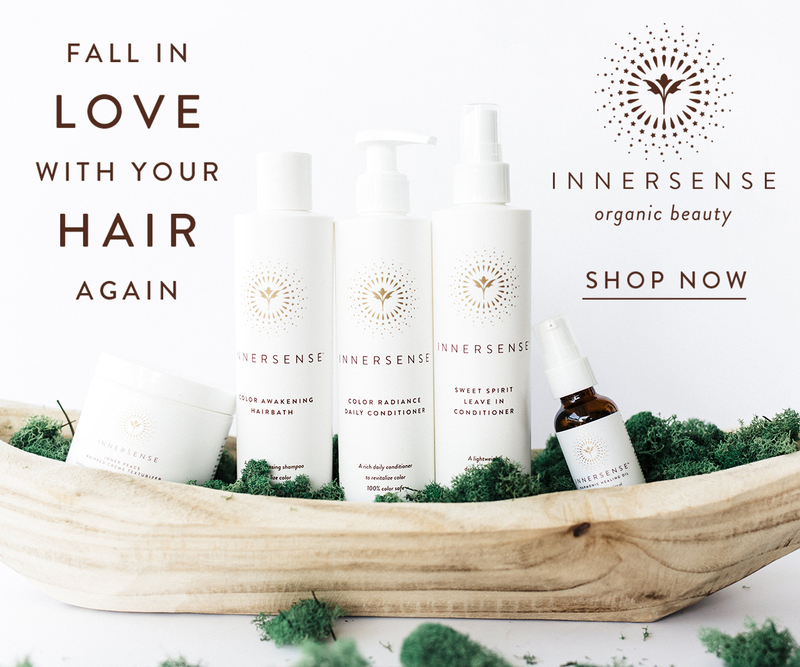 Shop InnerSense Organic Beauty (affiliate link) for organic hair care and styling products. 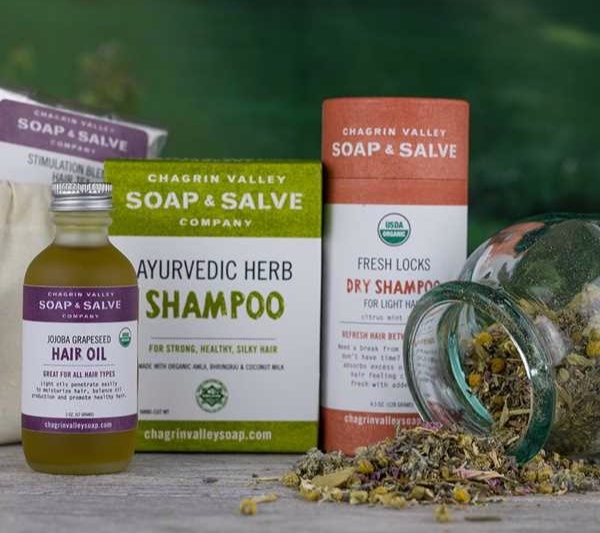 Shop Chagrin Valley Soap & Salve Co. (referral link) for organic shampoo bars and ACV rinses. Shop Credo (affiliate link) and The Detox Market (affiliate link) for clean cosmetics.